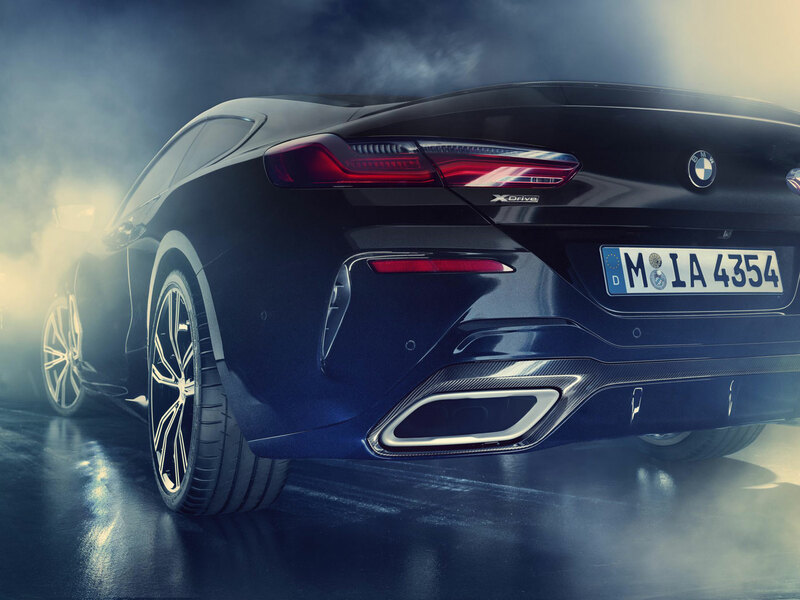 This one-off version of the BMW M850i features controls made from meteoritic material, extra-terrestrial surface patterns, illuminated constellations on the centre console and 3D-printed components. For more than quarter of a century the BMW Individual Manufaktur customisation facility in Garching near Munich has been producing extraordinary special-edition models and spectacular one-offs – all sporting a highly distinctive design and further enriched by the world’s finest, most precious materials. 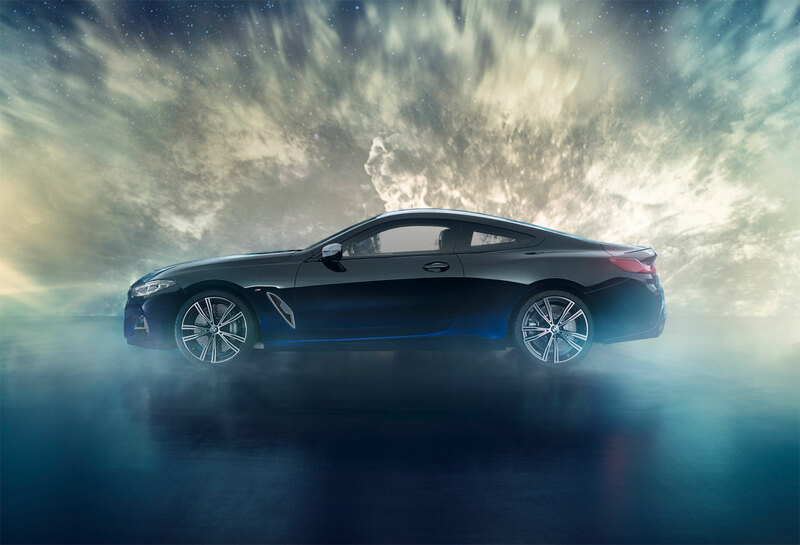 And the bespoke styling specialists have now opened up a new dimension in exclusivity by looking beyond our planet and bringing the night sky into the car. 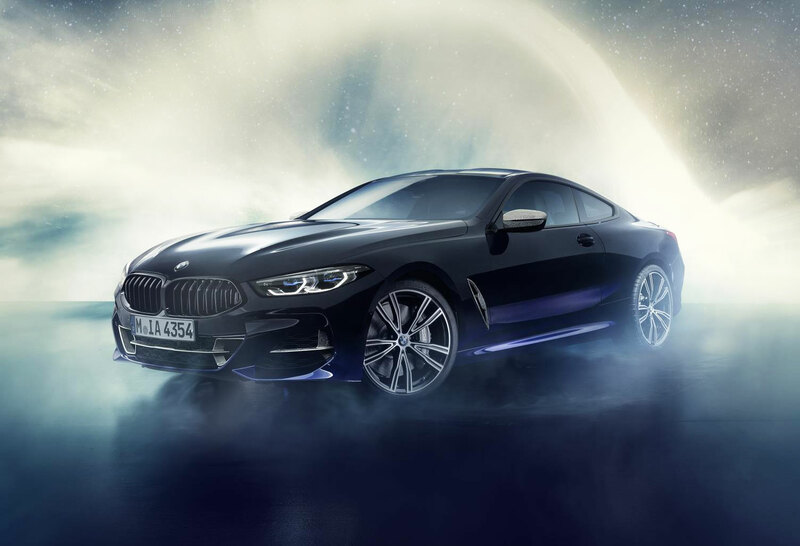 In the BMW Individual M850i xDrive Coupe Night Sky (fuel consumption combined: 9.8 – 9.7 l/100 km [28.8 – 29.1 mpg imp]; CO2 emissions combined: 224 – 221 g/km), applications made from meteoritic material grace selected controls. 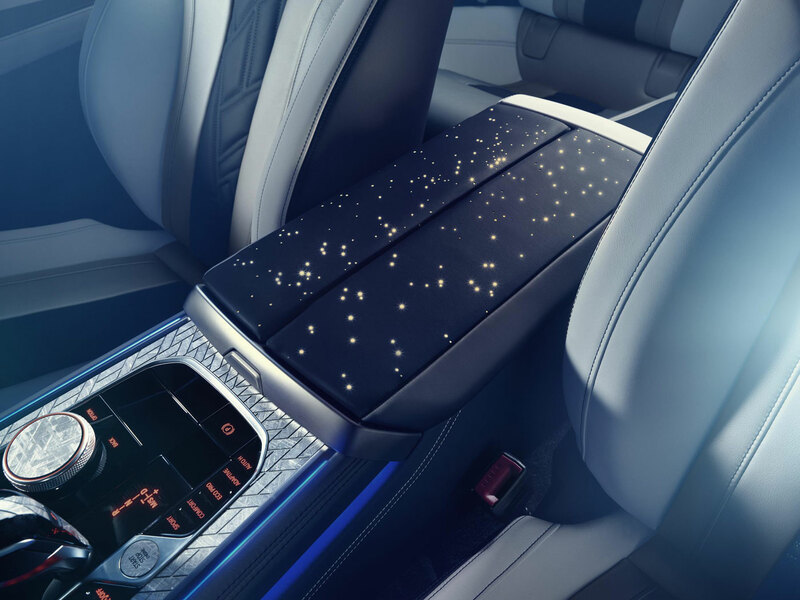 Human fascination with the infinite vastness of the universe is also mirrored in the illuminated constellations of stars on the centre console and in the surface design of the luxury sports car’s trim finishers, seat backrests, brake discs and exterior add-on parts, which draws inspiration from celestial bodies. 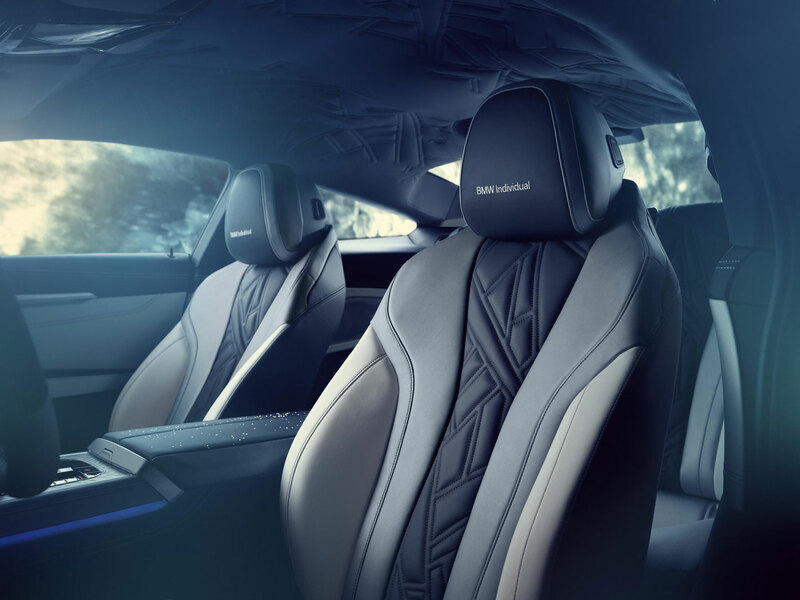 By employing materials that are literally out of this world, BMW Individual Manufaktur has succeeded in giving the car unique and highly original aesthetic appeal and, in the process, pushed back the boundaries once again of what can be achieved when designing a car interior. The meteoritic rock adorns the whole of the centre console’s trim plate, the start/stop button for the V8 engine, the selector lever for the eight-speed Steptronic transmission and the Touch Controller for the iDrive system, creating a visual and tactile effect unparalleled in the automotive sector. Inlays made from meteorite material have also been incorporated into the door sill finishers, together with an illuminated model badge. What would the price for a car like this be? We can only guess, but, you can bet your bottom dollar will be out of this world!